Accident, incident and near-miss reporting is a crucial part of any effective EHS programme to identify trends, establish root causes and prevent recurrence. Our consultants help clients to grow a solid reporting culture by engaging with all levels of the organisation to ensure that employees are aware of why, when and how to report incidents. We can manage the accident and incident reporting process on behalf of our clients to ensure they meet their legal obligations - receiving, responding to and investigating incident reports. Reporting accident, incidents and near misses is a legal requirement but also acts as a learning tool to help prevent similar accidents occurring in the future. We support our clients in implementing an effective reporting procedure and creating the documents that can be used for reporting these occurrences. Determining the factors that have caused an accident in the workplace is crucial in preventing similar accidents in the future. Accident investigation comes in many different forms and Delta-Simons ensures that the right method is chosen to fit with our client's requirements. However, all accident investigation fundamentally requires a methodical, structured approach to ensure all relevant information is gathered, collated and analysed. Often a completely independent investigation is required and this is where we assist our clients. 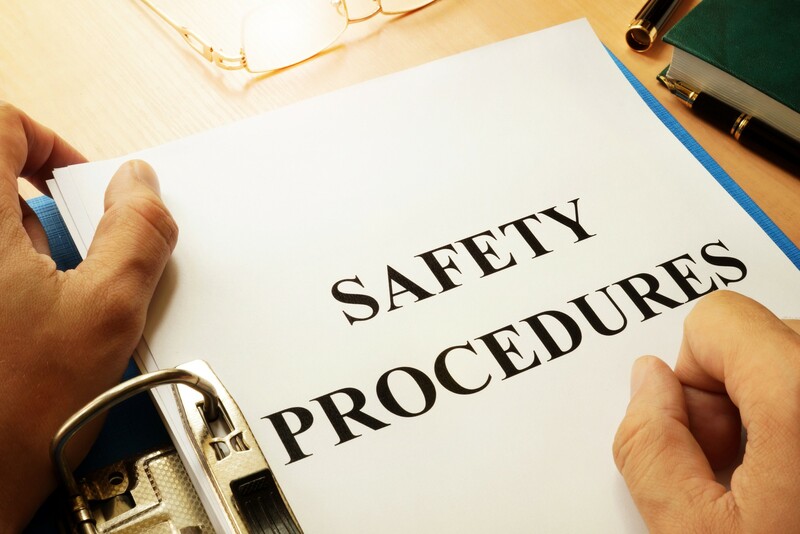 If an accident at work results in a death, a serious injury that falls into a list of specific categories, an employee having to take more than seven days off or if an employee is diagnosed with an occupational disease, this needs to be reported to the HSE. We can provide advice or handle the RIDDOR reporting process on behalf of our clients to ensure that they meet their regulatory obligations in a timely and efficient manner.